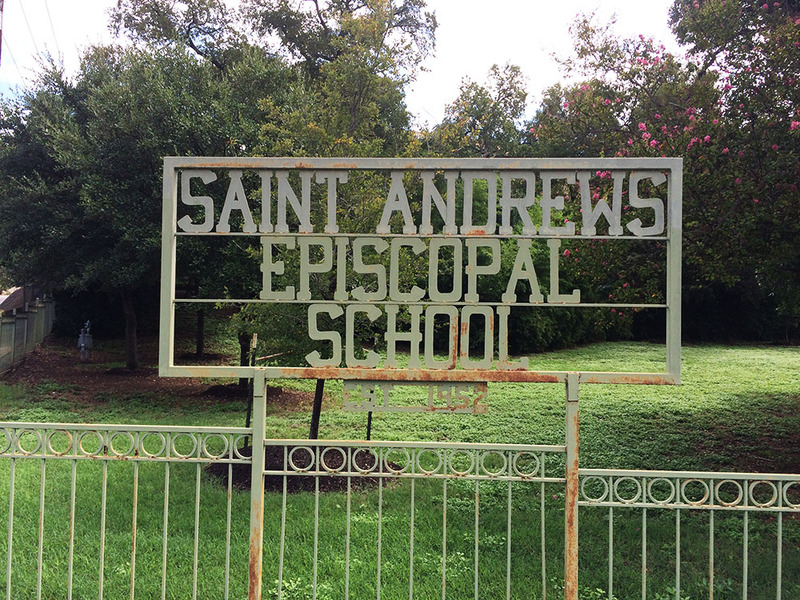 Utile is excited to have been commissioned for a new master plan for the St. Andrew’s School in Austin, TX. The scope includes plans for two separate campuses (a Lower School and Upper School) and a 94-acre tract of land adjacent to their Upper School property. The Utile team is impressed by the culture of the School and the thoughtfulness of the leadership. The plan will both tackle broad strategic questions and provide targeted recommendations for enhancing the physical character of both campuses. We will closely collaborate with Chris Moyles, a principal at Reed Hilderbrand, and his team. Chris is directing another project for Reed Hilderbrand in Austin, the Contemporary Austin at Laguna Gloria. Boston Conservatory building is complete!